The #4 on my reading challenge was the first book in a series, and since it was so good I got my hands on the second book as well. I couldn’t find book 3 and 4 in my usual on-line book store, so the hunt will continue because I have a need to know how this ends. 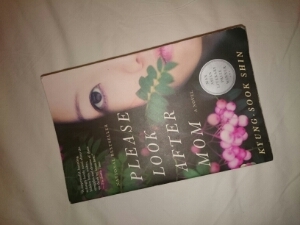 I can’t say that I’ve read that many books by Korea authors, this being the first what I know, I now know I want to read more. It’s been hard to put this away and revolving around the loss of a parent I can sympathize and receive comfort. Another highly recommend book and yet another good output from my reading challenge. 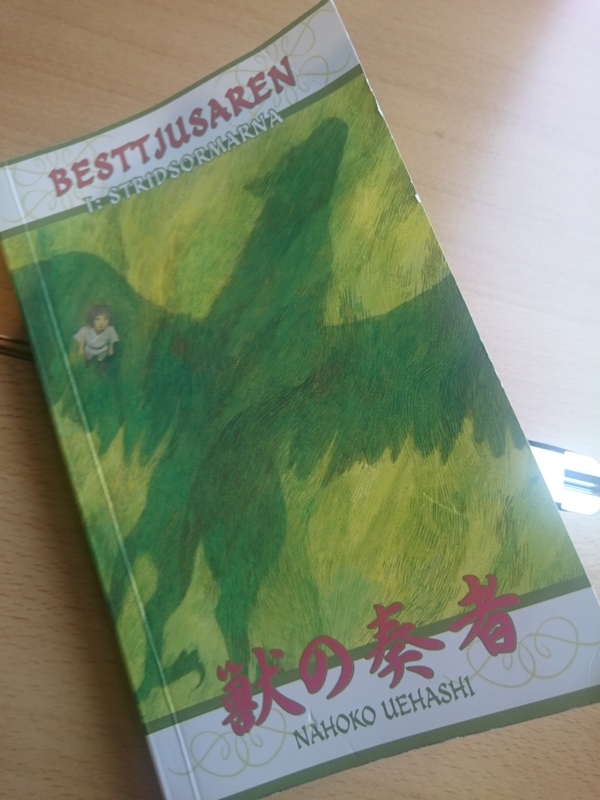 My choice of the list of authors that received the Hans Christian Andersen Award, for my reading challenge, landed on a Japanese author called Nahoko Uehashi and the book The Beast Player I: The Fighting Serpent Chapter. I pretty much read it in a day because it was just so darned good and I have already ordered the second part. Unfortunately I recently discovered that only two of the four books are available in Swedish so I really hope that I can get the last two in english. This far the reading challenge is doing exactly what I was looking for, it’s introducing me to authors I never heard about from countries all over the place. This book might be for young people, however the language, the story and the emotion grips you from page one and you just don’t want to put it away. Really longing for that book package to arrive (even though I have loads of other books to read). To choose this book for my reading challenge I did what anyone of my generation would do, I googled! Google brought me to a long list of books written by African authors that was worth reading and I pretty much closed my eyes and picked one. And what a book!!!! Sitting in Sweden, it’s easy to loose track of what a good life and bad life is all about, opening a book written by someone that’s pretty much my own age that once was a child soldier in Sierra Leone, gives you a healthy dosage of reality and gratitude. 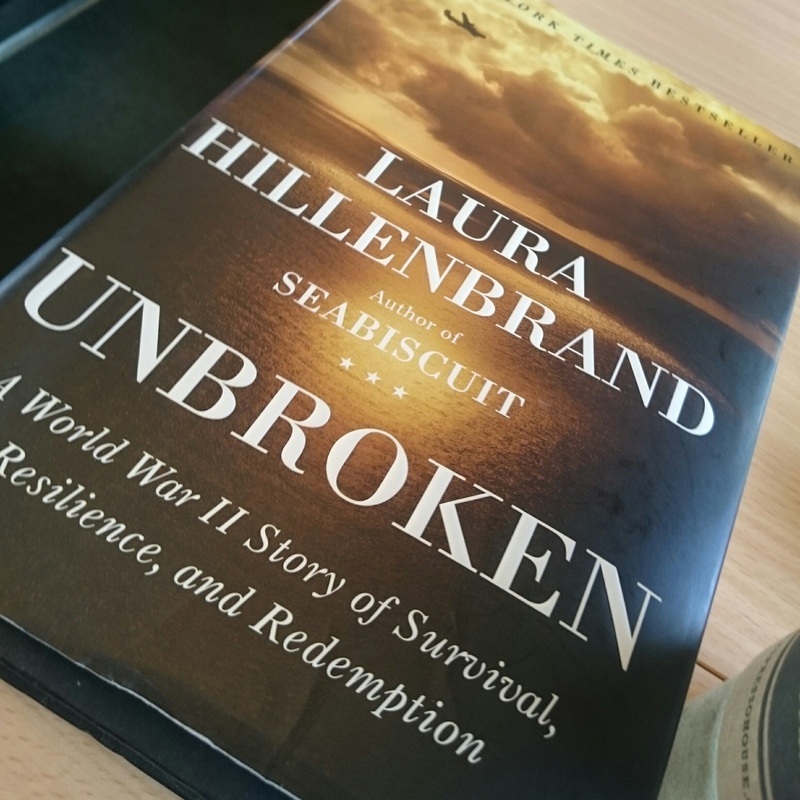 Not only is the book very well written, it also show a great deal of courage as it can’t be easy to write about the horrible things that he once did as a young boy. I recommend you all to read it, and have a think about what really goes on in our world. Not being able to afford the last version of the Iphone, a new sweater or going out to a restaurant for food is not that bad really if you look at the big scheme of things. 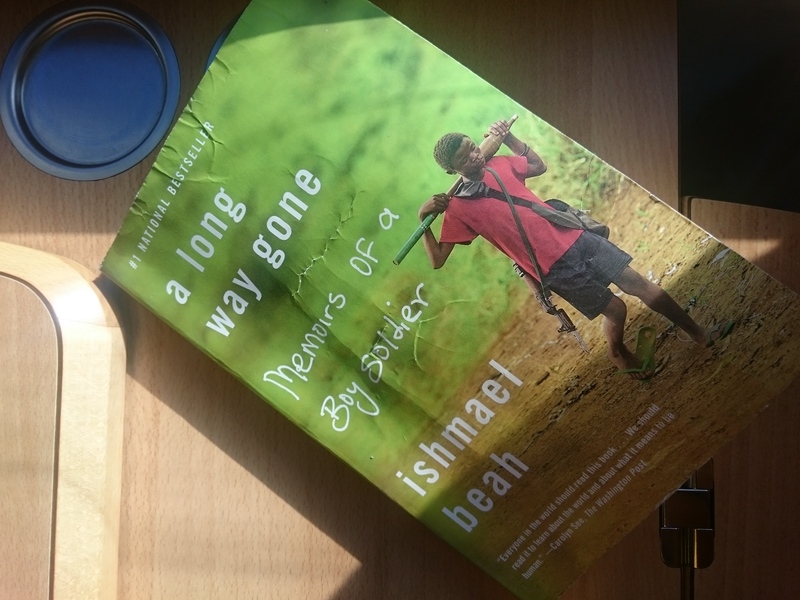 I should probably mention the book as well, it’s called A long way gone by Ishmael Beah. Spending the weekend in Stockholm, something was sorely missed – book stores, there are not that many of them. When we finally found one it was huge and the kind that I have a gift certificate for. 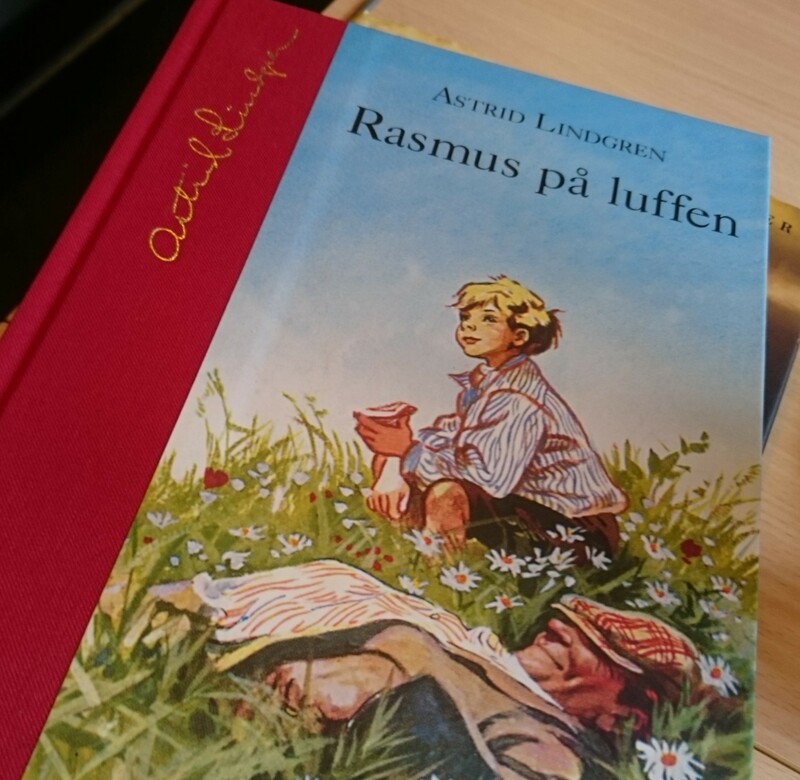 So while we were there I had a look at their Astrid Lindgren selection an found one that I was sure that I hadn’t read – Rasmus and the Vagabond. Of course I got my hands on it, and finished it on the train home. It’s a real page-turner I tell you that!